Since I have worked in the fashion and image business, I have noticed as women, we often struggle with our body image. I believe women and teens struggle with these issues because of the Celebrity and media culture that they face daily. We are confronted with a narrow view of what is beautiful, inspiring, intelligent, kind and perfect. When it comes to looks and physical appearance we are our toughest critics. Over the years I have seen how women become excessively concerned with the way they look and their appearance striving for perfection. The truth is no one is perfect. If each of us had a stylist like the famous, or the software which print media uses to airbrush pictures, erase the wrinkles and make us taller and thinner would we like our body image any better? 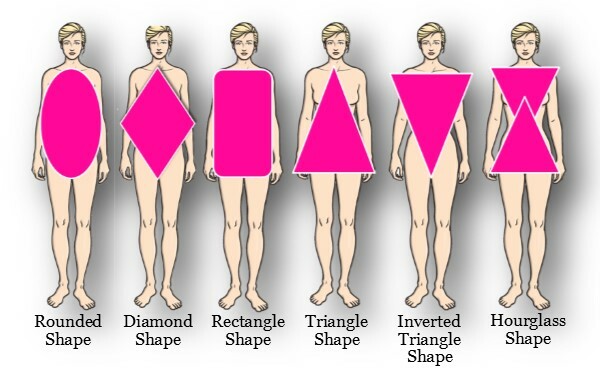 Next week on Fashion Thursday we will discuss the Round body shape, I hope you will join me and invite your friends too. If you have any questions, please leave a comment. Thank you. Pure genius. Excellent ideas here. Thank you.